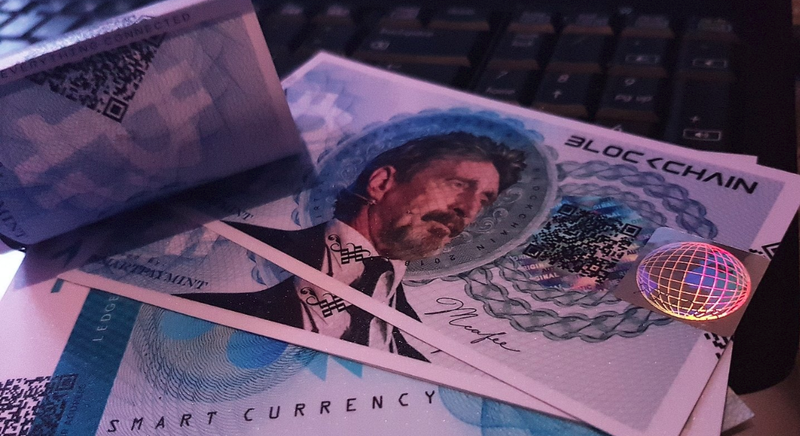 Cryptocurrency advocate and one-time U.S. presidential candidate John McAfee has said he is releasing a selection of bank notes this month tied to a new coin, the "Redemption Unit." On Twitter, where he regularly promotes startups and shares personal updates to his 828,000 followers, McAfee declared last week the notes will be “the reverse of what banks are attempting” and described his latest venture as a physical fiat currency collectable that is “backed” by a cryptocurrency. An account called SmartPayMINT shared first images of the bank notes, which come branded with the word "blockchain"—the underlying ledger technology behind virtual currencies, including bitcoin, used to keep a record of transactions. 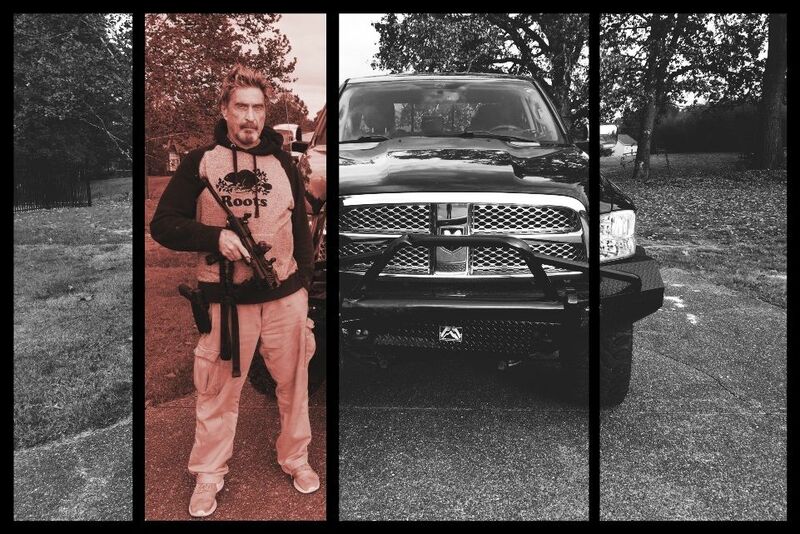 McAfee later shared a selection of images on social media. 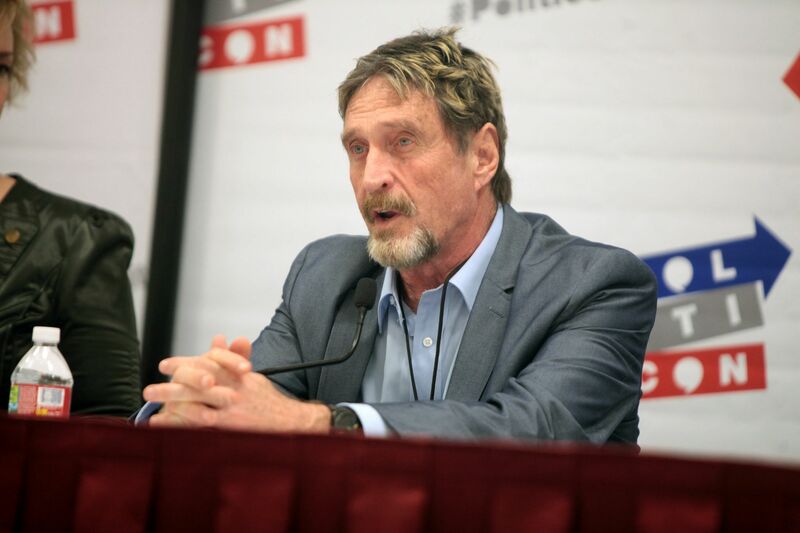 McAfee, who created the anti-virus software that still bears his surname, later pushed back against some criticism from the cryptocurrency community over the notes’ purpose. He stated: “Patience. You will see. You're just glimpsing a shadow of a shadow of what I'm doing. Young people!” In an interview with a cryptocurrency blog the process of how the technology works was kept relatively vague. McAfee said the notes (allegedly “100 percent forgery proof”) could be redeemed for “real-world services.” Each will supposedly have a unique serial number that is tied to a cryptocurrency called the Redemption Unit. There are, he said, a total of 6,050,000 redemption units, costed at $9.95 each. In a head-turning explanation of how the venture works, the founder claimed the notes can be exchanged for private meetings with himself via a so-called “redemption center,” allegedly based in Mexico. 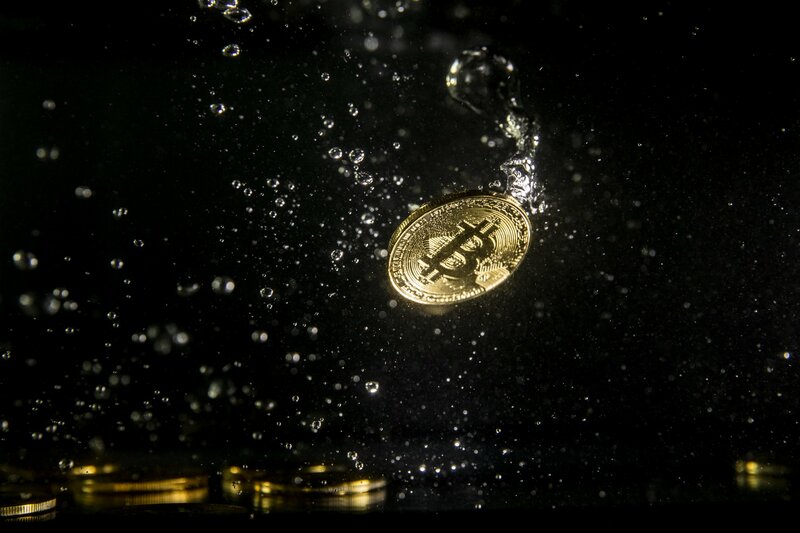 The idea, SmartPayMINT asserted, will be to tie a “seed,” which is a unique number often used in cryptography for security purposes, to the note. “The seed will be ‘burnt’ from the blockchain, and forever minted into the physical bill,” the individual behind the account told Newsweek. It appears the scheme will take an approach similar to the already-existing “paper wallet,” which can be used to store private bitcoin wallet passwords offline in the form of a scannable QR code. 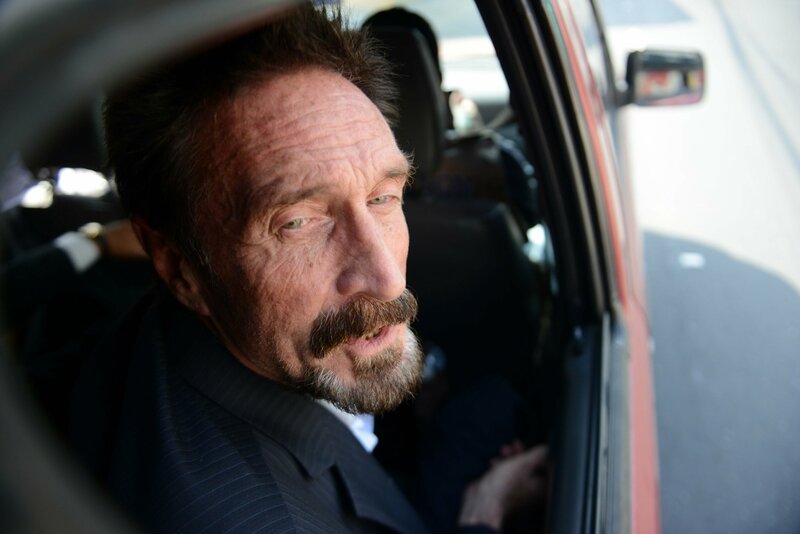 McAfee, who recently claimed to be on the run from the U.S. Securities and Exchange Commission (SEC) over an outstanding subpoena, did not respond to a request for comment. 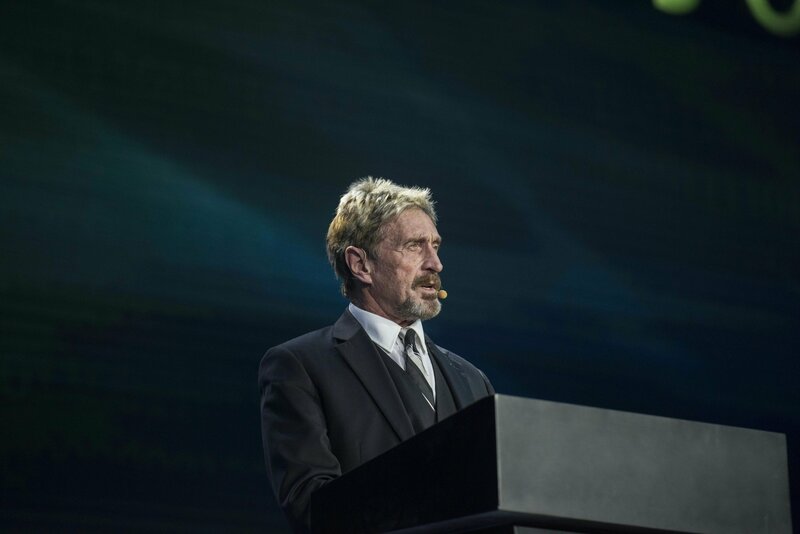 McAfee, an erratic tweeter who has recently been posting dozens of memes sent to him by fans as part of a competition to win bitcoin and ethereum, previously hit the headlines for promoting initial coin offerings (ICOs) that, like crowdfunding appeals, are used by startups to raise money from potential customers. It emerged that he was charging $105,000 per tweet to tout little-known operations. On Sunday, he took to Twitter to announce another presidential run in the next White House race. 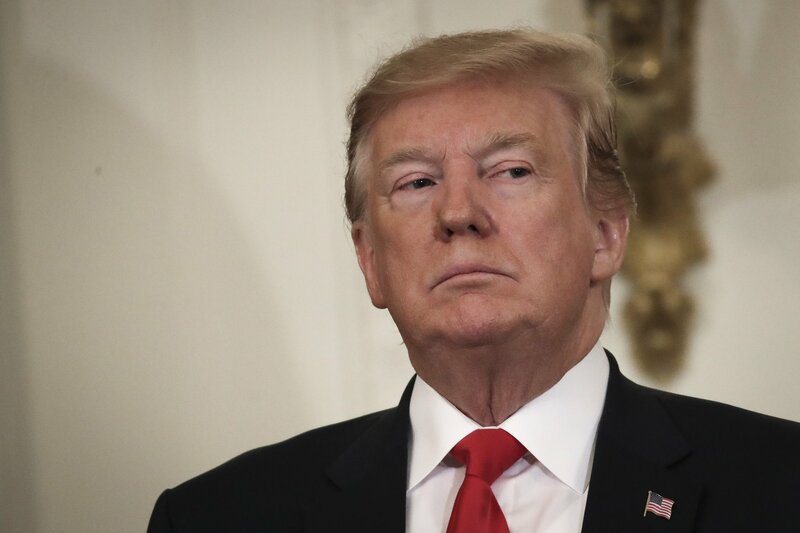 “In spite of past refusals, I have decided to again run for POTUS in 2020,” he tweeted, adding: “If asked again by the Libertarian party, I will run with them. If not, I will create my own party. 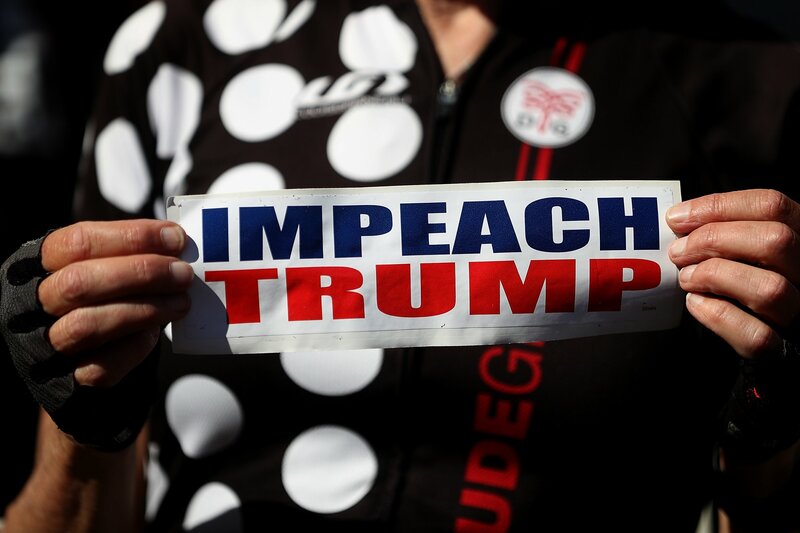 I believe this will best serve the crypto [currency] community by providing the ultimate campaign platform for us.” Previously, he told CNNMoney that he had created a new political entity called the Cyber Party.